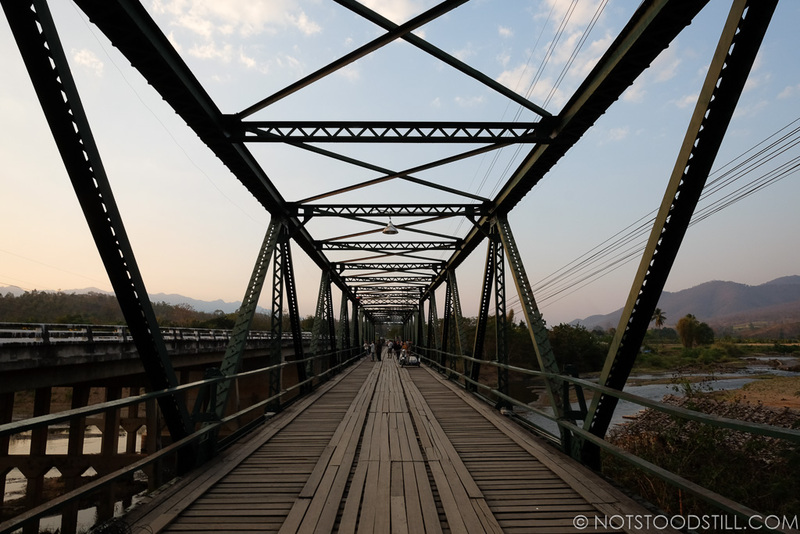 Located 92 miles North West from Chiang Mai, Pai is a compact town with a very laid back atmosphere attracting hipsters to hippies. 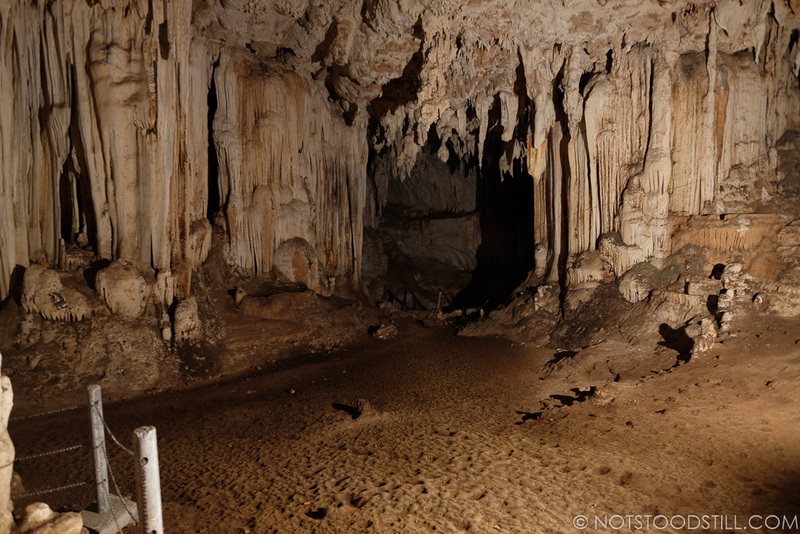 It’s a popular getaway for many backpackers, it’s easy to get around and the accommodation and food is cheap. 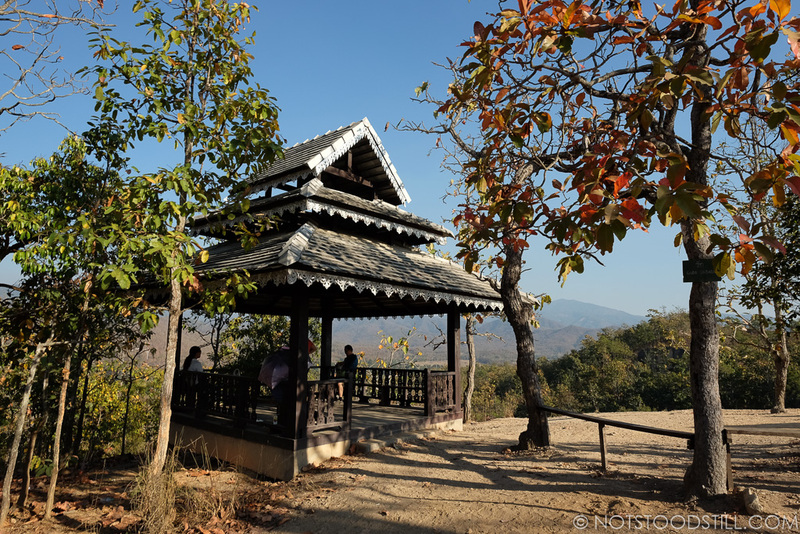 Set in the mountainous region of Mae Hong Son province and with a cooler evening climate, Pai was a pleasant escape from the crowded cities. 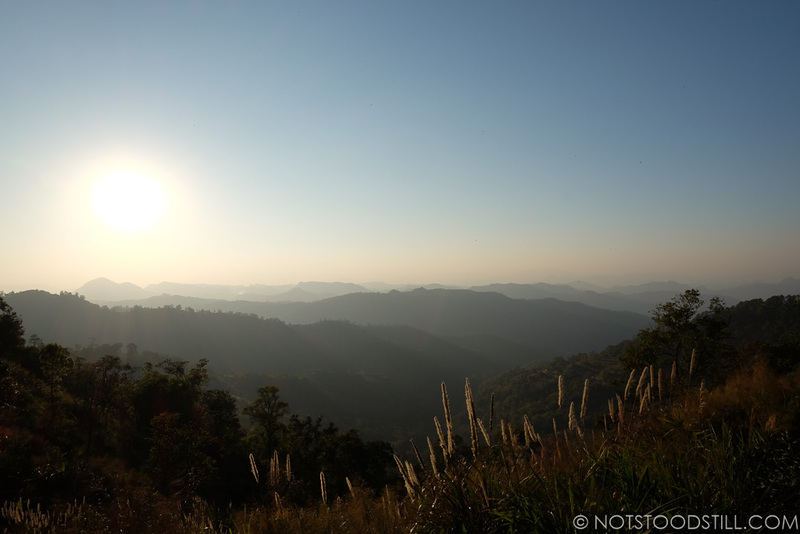 We arrived after a 4 hour bus journey from Chiang Mai, winding through the numerous bends. 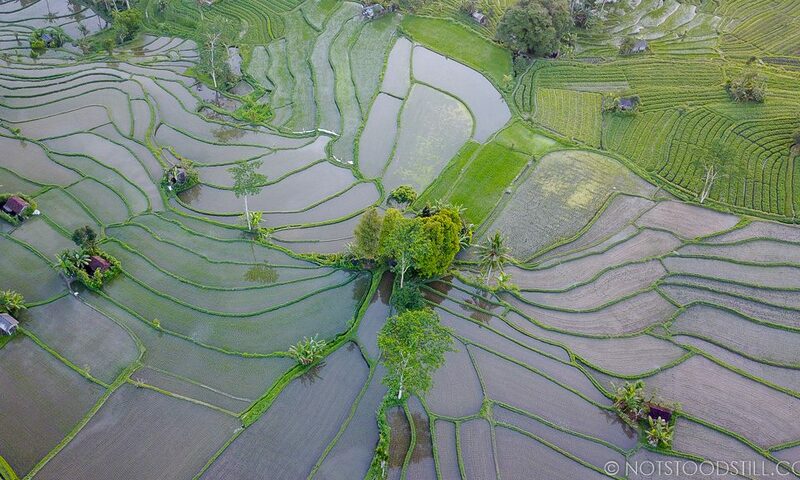 It was here in Pai, we learnt how to ride motorcycles for the first time giving us a new way to explore further. The Walking Street is the main street where you’ll find resturants, bars and shops. In the evening the street is lined with street food stalls offering tempting snacks and oddly, lasagna… (in case you need a pasta fix). 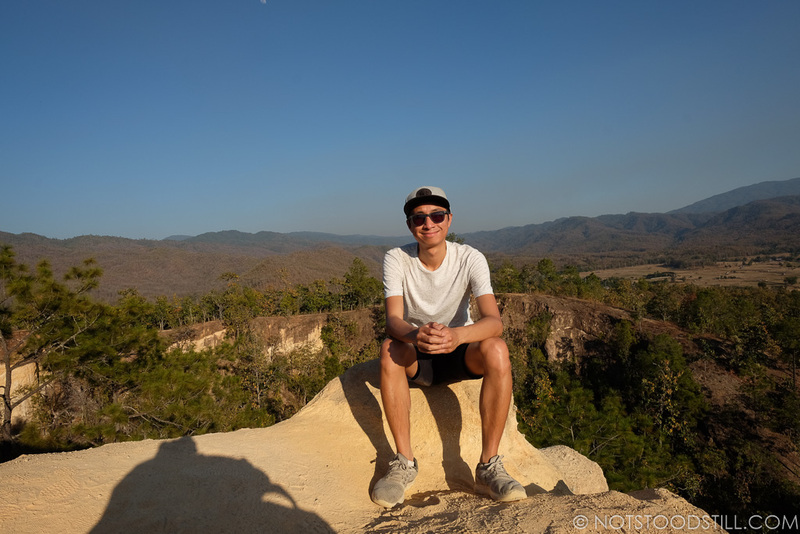 We recommend you rent a motorcycle, if you’ve never been on one and want to learn – go to Vespai where the friendly English speaking owner Tom can offer a half hourly lesson for 50 baht per person. Typical motorcycle hire costs from 200/baht a day. Some offer insurance, which we recommend if it’s available as you are fully responsible for the bike. Do have your own travel insurance and check it covers you adequately in case of an accident. A passport and a cash deposit is usually required when renting a motorcycle. 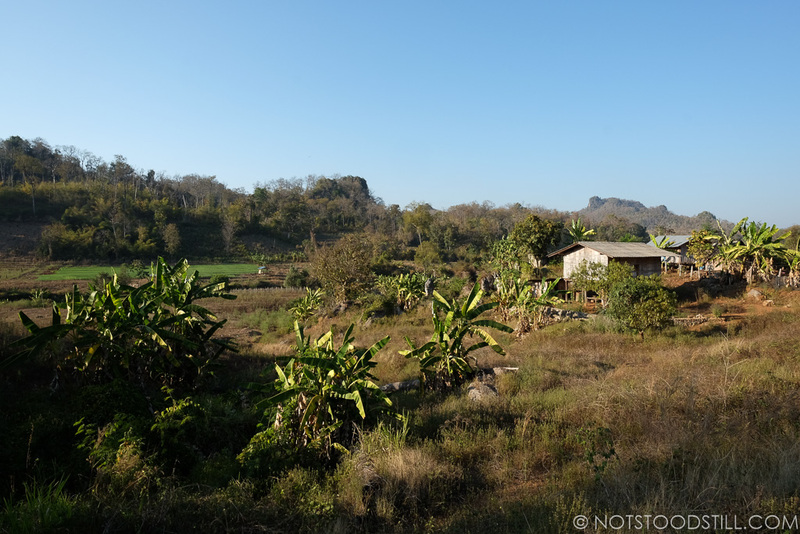 With our motorcycles, we set off and explored the the beautiful surrounding countryside. 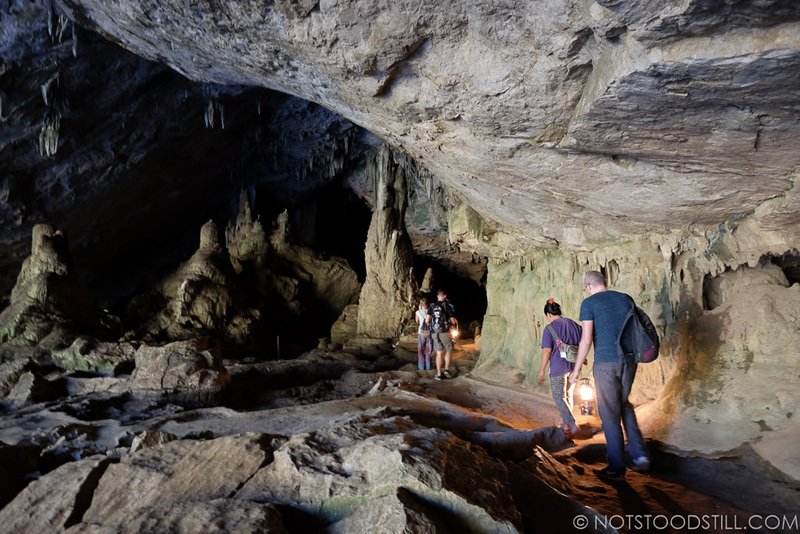 On the first day we went to see Pam Bok Waterfall, passing the Land Split (a visible fault line) where there is kind a gentlemen by the entrance offering free refreshments. 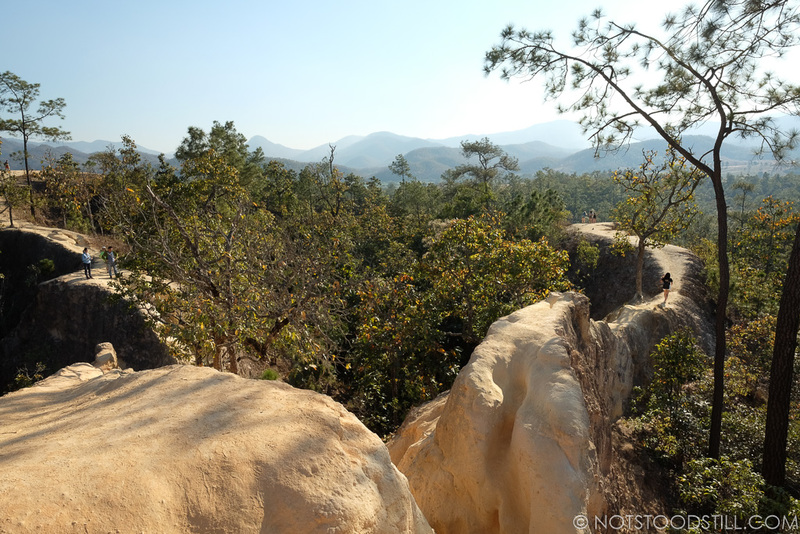 Afterwards we drove to Pai Canyon, where the sandstone rocks have naturally eroded forming a beautiful canyon. 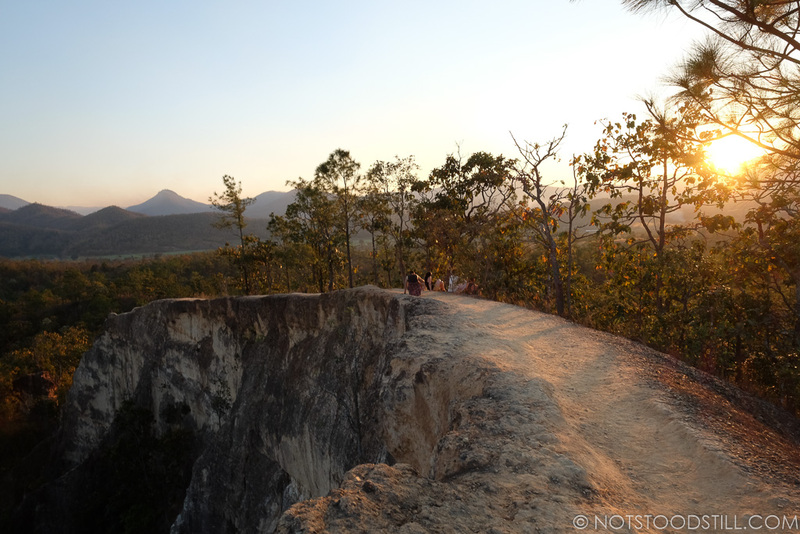 There are narrow paths on top of the rock formations which you can hike, walk steadily as there are sheer drops on both sides – some climbing required. Don’t wear your best clothes and wear decent footwear (not flipflops). Pai Canyon reminded me of Angel’s Landing at Zion National Park in the US. 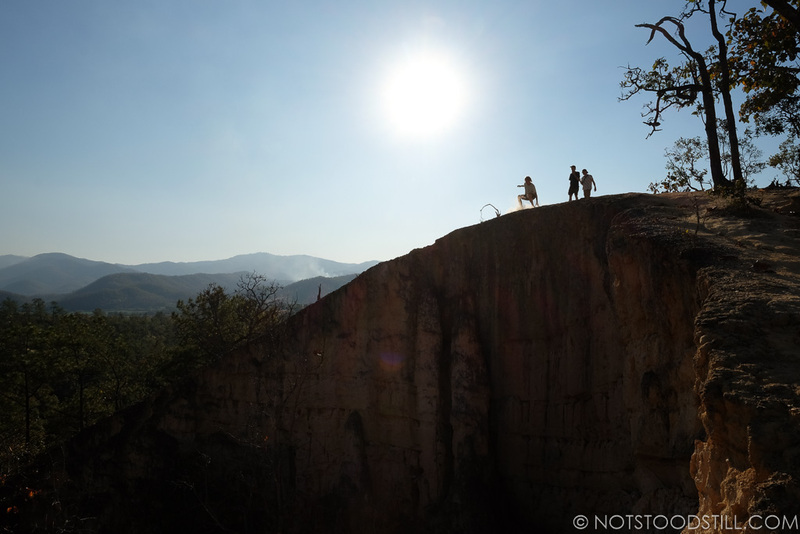 Although not as frightening and at lower heights, it’s a great place to connect with nature and to watch the sunset in the evening. 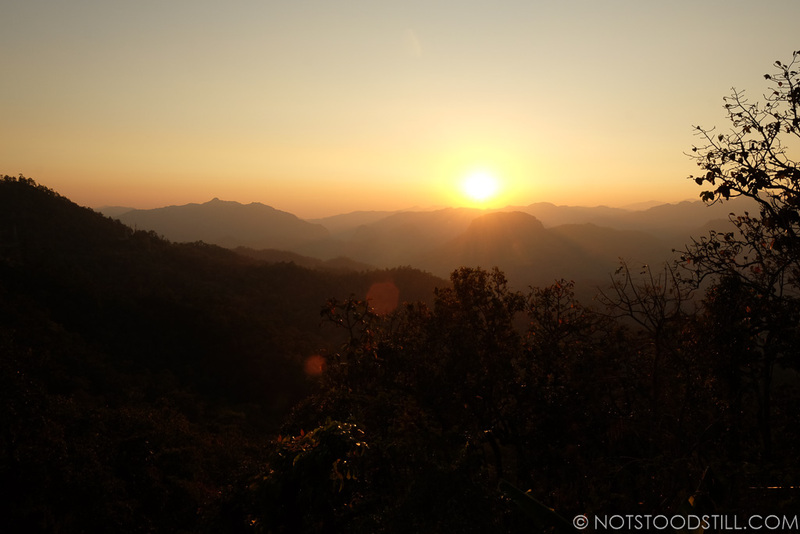 You will find many waterfalls, caves and hot springs in Pai. 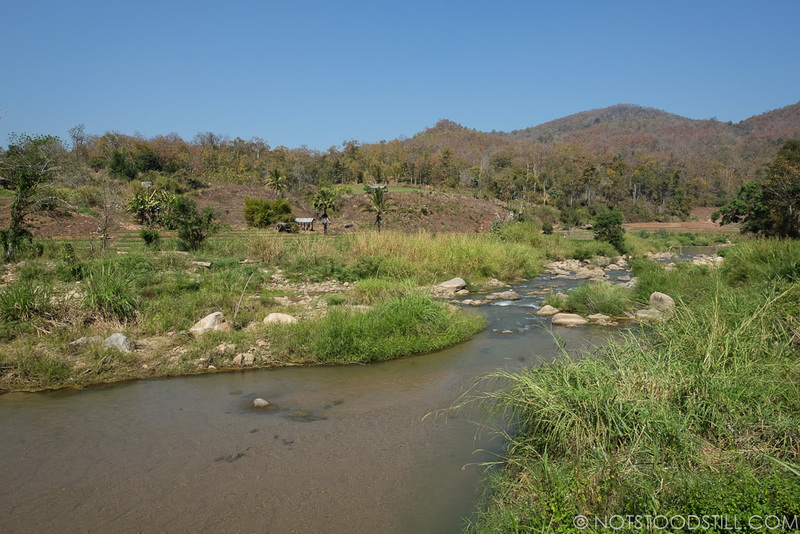 The two main hot springs are at Huay Nam Dung National Park and Sai Ngam Hot Spring (both have admission fees, the former one being the cheapest at 40 baht per person). 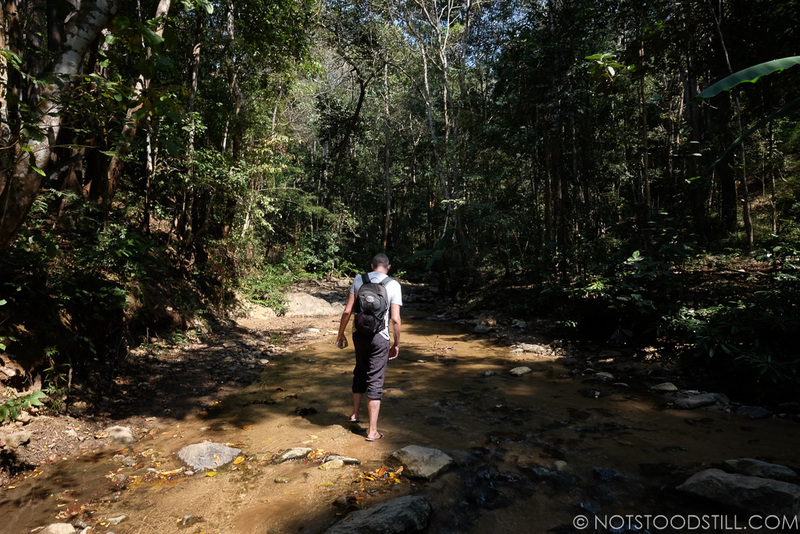 We did a 6 hour round hike to see Mae Yen Waterfall, walking through lush jungle and bamboo forests. 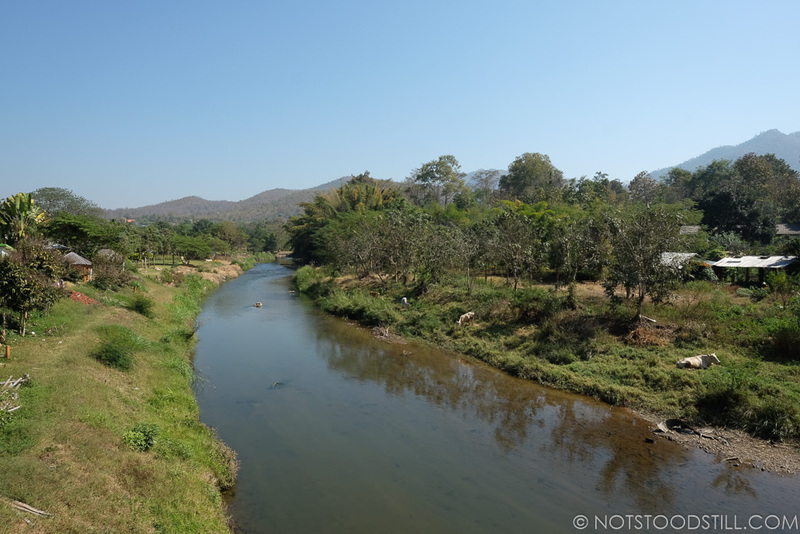 Most of the walk involves you crossing the shallow Mae Yen Luang river, the last part of the hike involved a steep climb up to the top of the valley. 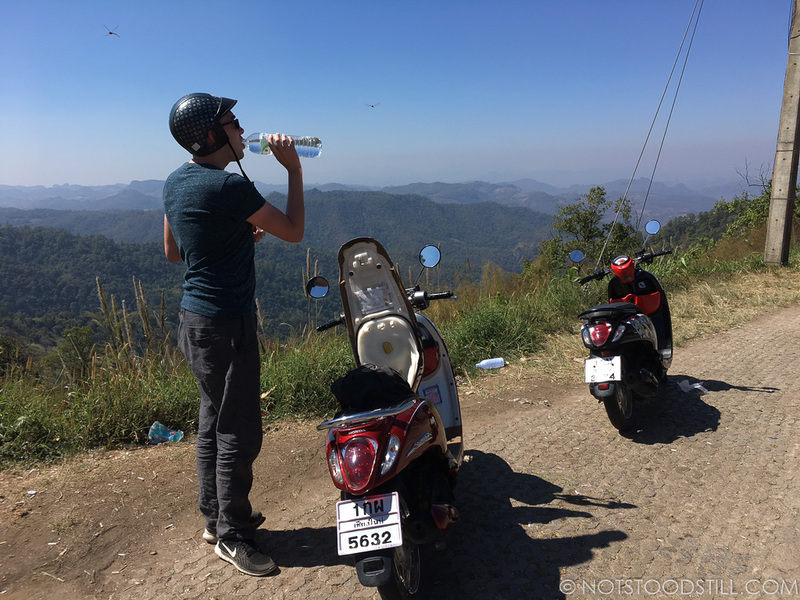 Renting the motorcycles was a great way of exploring the different sights without booking a pricey tour. 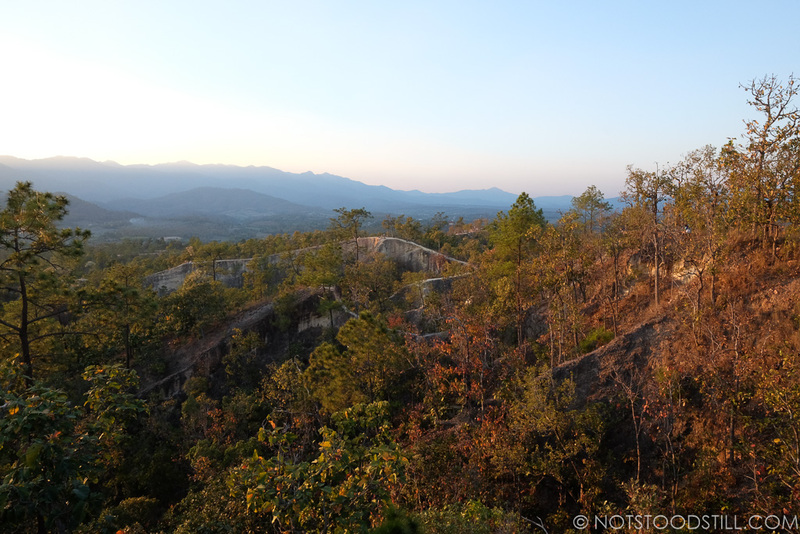 If you are feeling adventurous take the bike to Mae Hong Son Town (68 miles) where you’ll pass some stunning mountain scenery along the way. 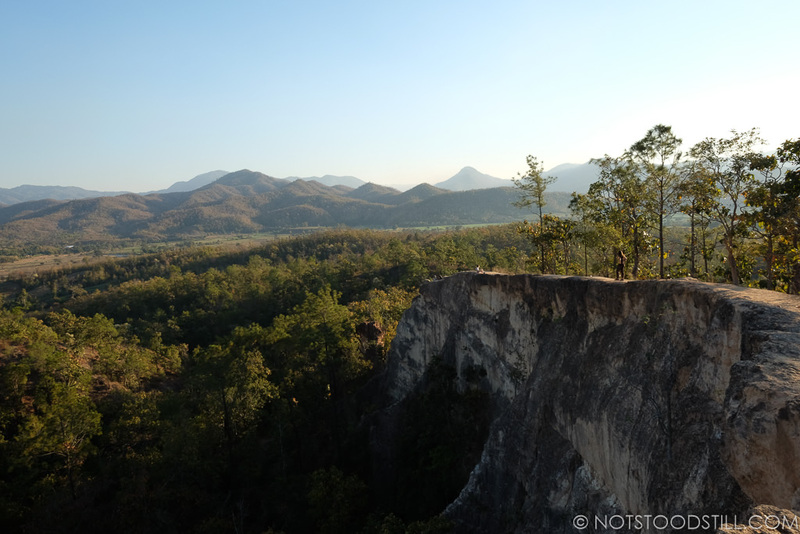 One of my favourite motorcycle adventures was doing a loop in the forest roads near Pai Canyon. Google Map route click here. 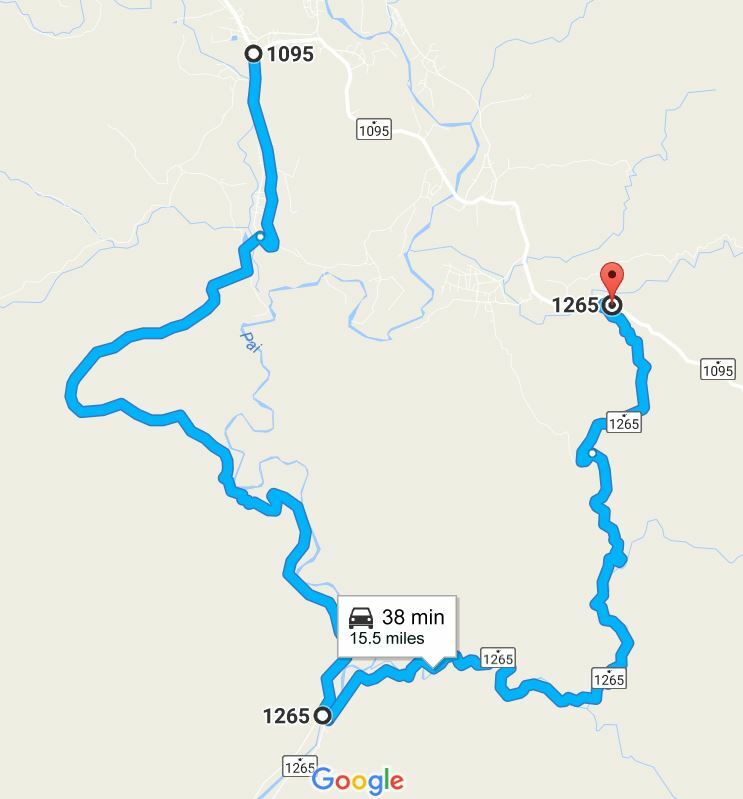 Leaving Pai town, join the 1095 road towards Pai Canyon, before the Canyon the road will fork, take a right and continue south following road signs for the 1265, at the midpoint you will cross a bridge follow signs back to Pai where you will rejoin the 1095. 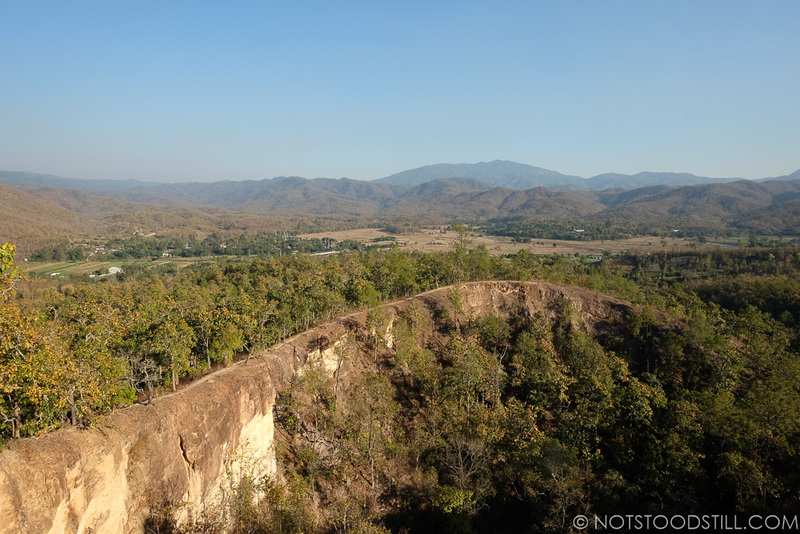 Scenic motorcycle route near Pai Canyon. 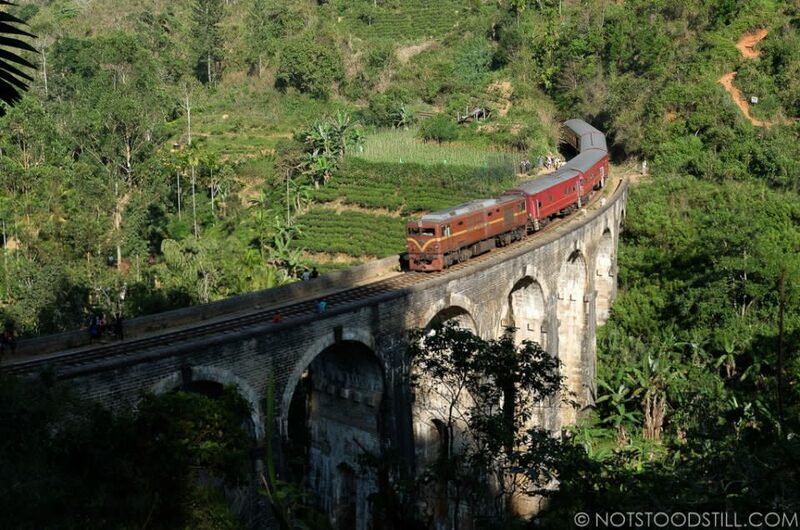 Discovering a scenic route through the mountains and forests. 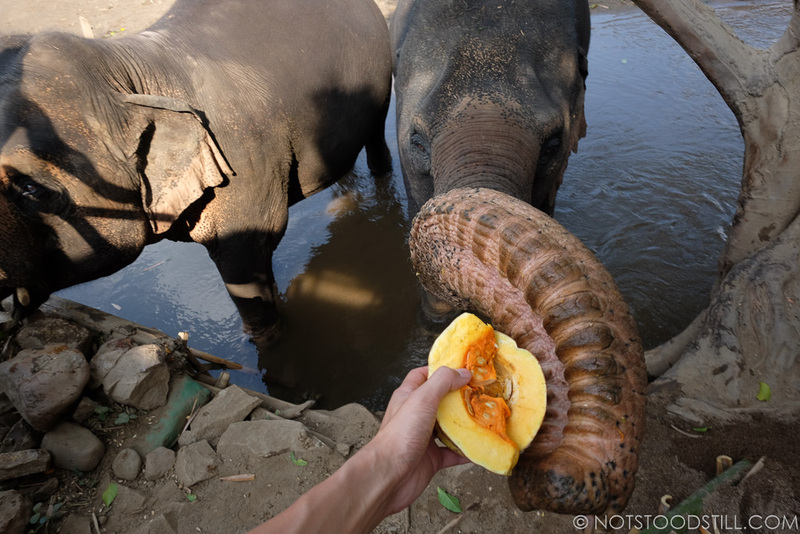 If you want to see elephants, check out Conserve Natural Forests, an non-profit charity that has rescued two elephants from a Chiang Mai elephant sanctuary. 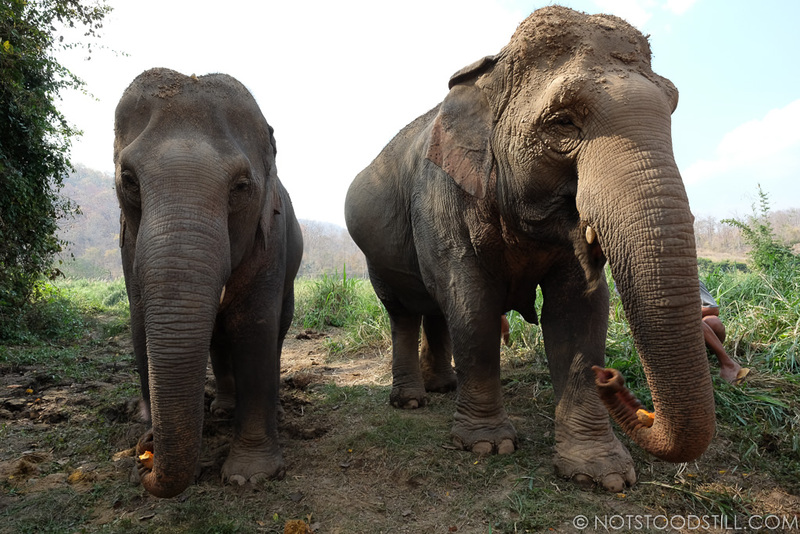 The pair, who are mother and daughter were former working elephants offering elephant rides to tourists. Now they live the in the comfort of the surrounding countryside in which the organisation is based. Miguel (the founder) and his team have done an excellent job in giving these elephants a new sense of freedom and protection – the elephants are able to roam freely around the large lands. 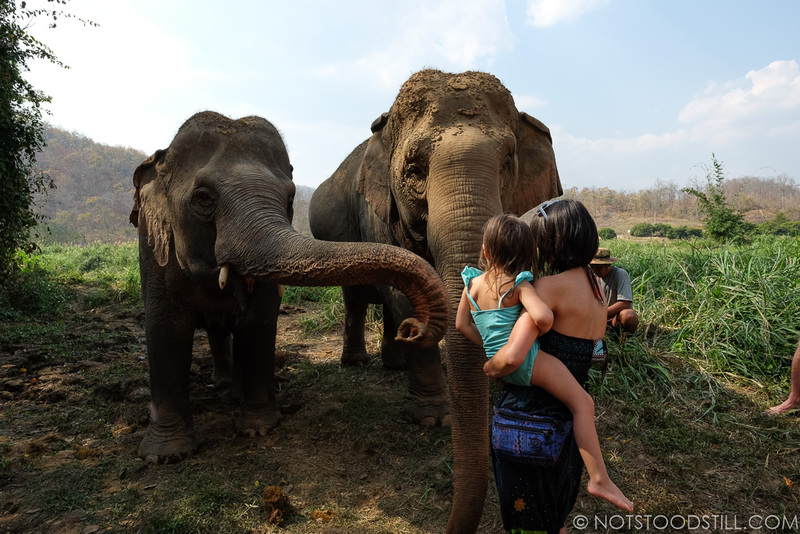 Meeting the elephants at Conserve Natural Forests. 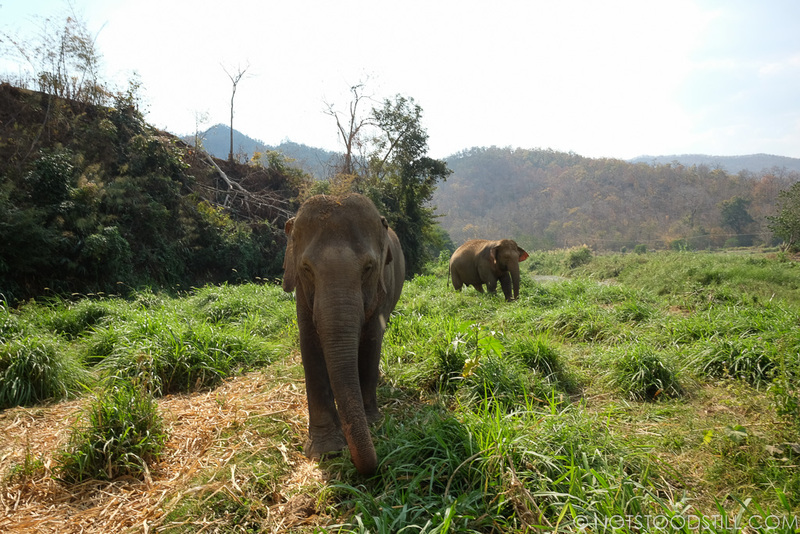 At the time of writing the daughter is pregnant as part of a breeding project to boost Asian elephant numbers to prevent them from being endangered. 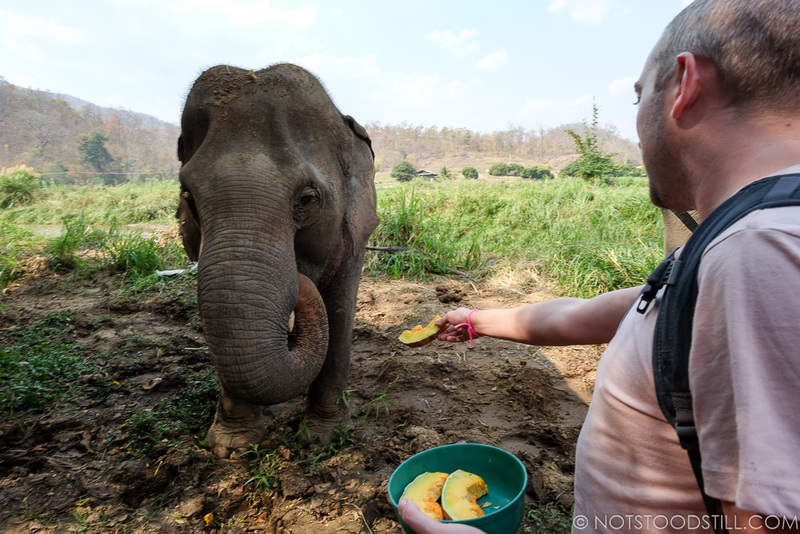 During our visit, Miguel discussed about his projects and a guiding us how to approach the elephants, we were given a bowl of sliced pumpkins (the elephant’s favourite snack). 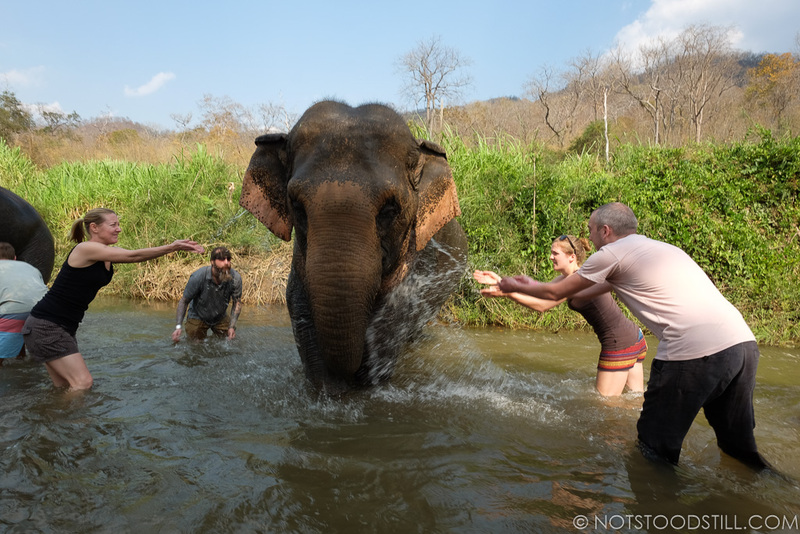 Afterwards, we bathed the pair in the river. There is a restaurant on site, with delicious Thai noodles on offer. 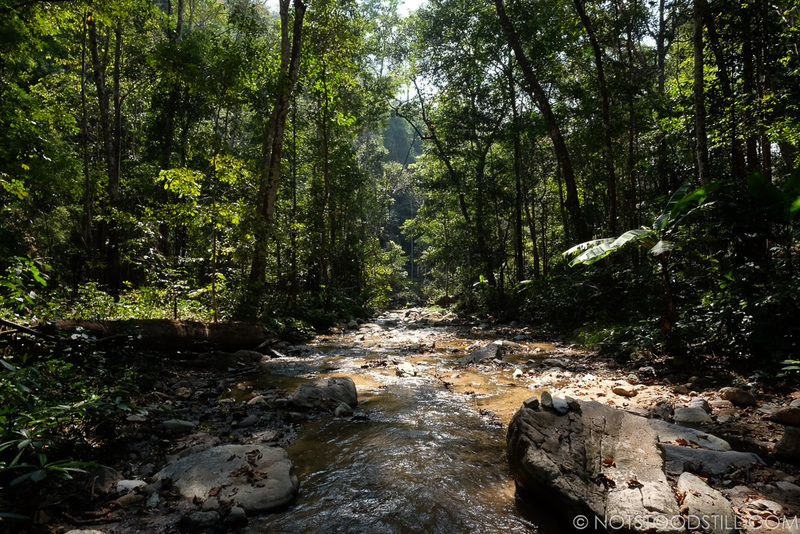 As well as caring for the elephants, the organisation is also set to reforest the lands in the Mae Hon Son province. One of the saddest things you’ll come across when visiting this region is the amount of burning and deforestation you might witness. 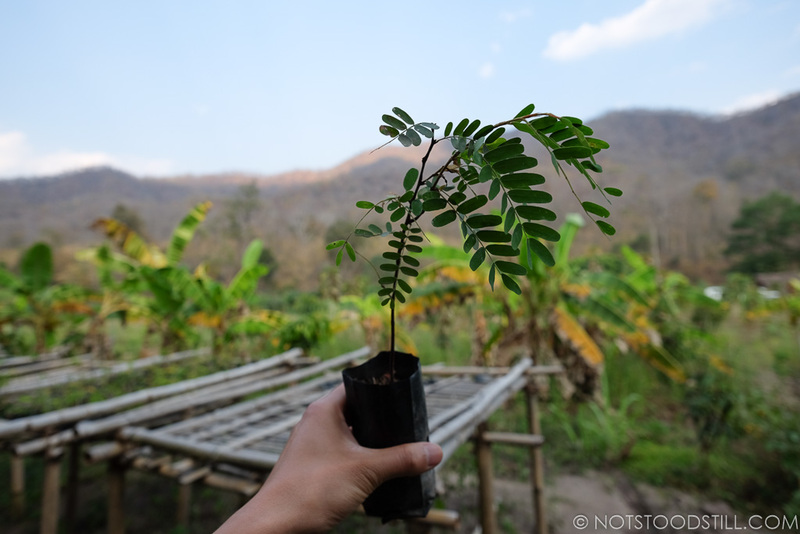 To contribute towards the organisation’s efforts we each planted a Teak tree sampling. In all this is was a very positive and a good educational experience. 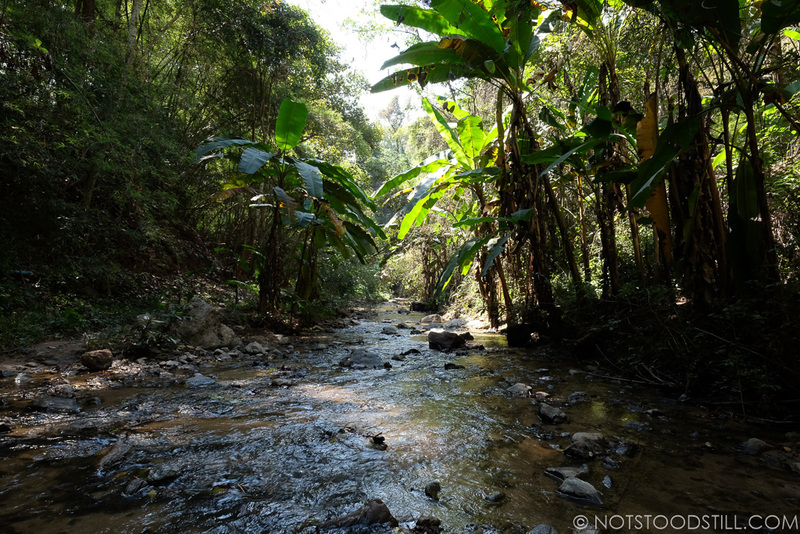 Conserve Natural Forests paves way for a new type of eco-tourism in Thailand and we highly recommend if you visit Pai. 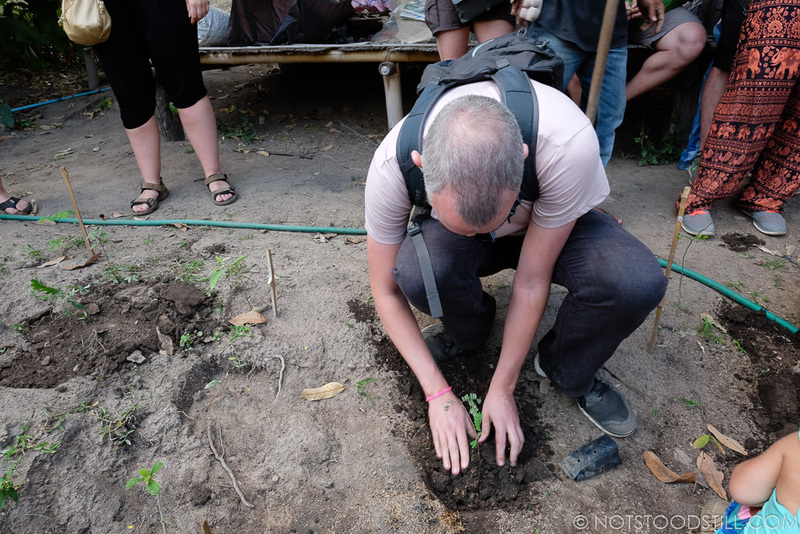 Planting a Teak tree at Conserve Natural Forests. 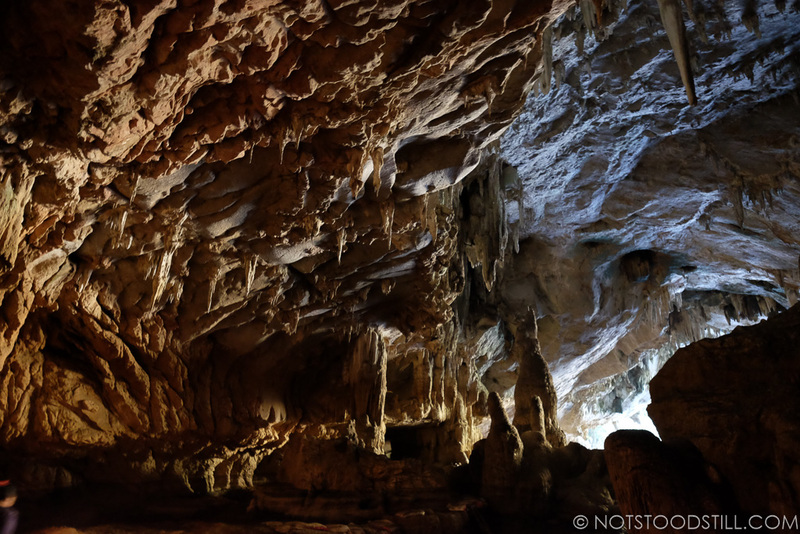 Another highlight for us was visiting Tham Nam Lot (Lod Cave) located 31 miles North West of Pai. 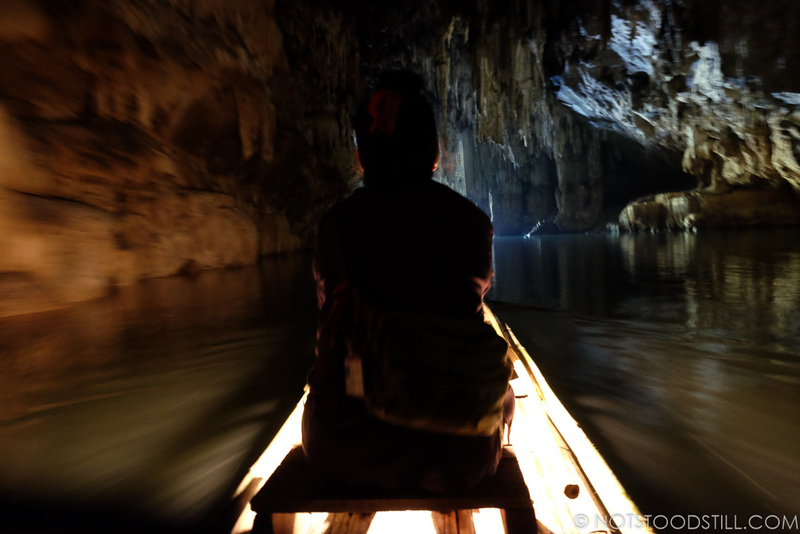 This impressive cave system is more than a mile long and was created thousands of years ago, inside there are stunning rock formations as well a river flowing through in which you cruise along on a bamboo raft. 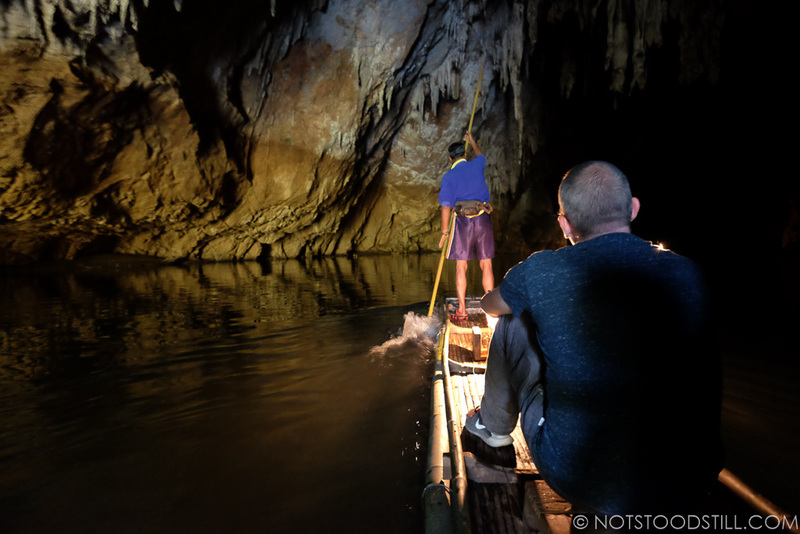 For 400 baht /for up to 3 people you get a personal guide who shows your around the cave. 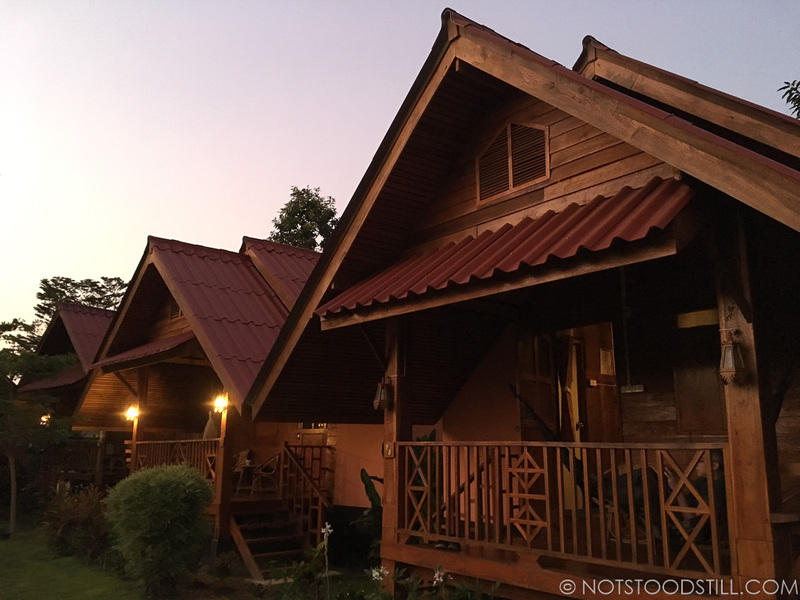 We stayed at Ing Doi House initially, at 700baht/night for a bungalow with a private bathroom. 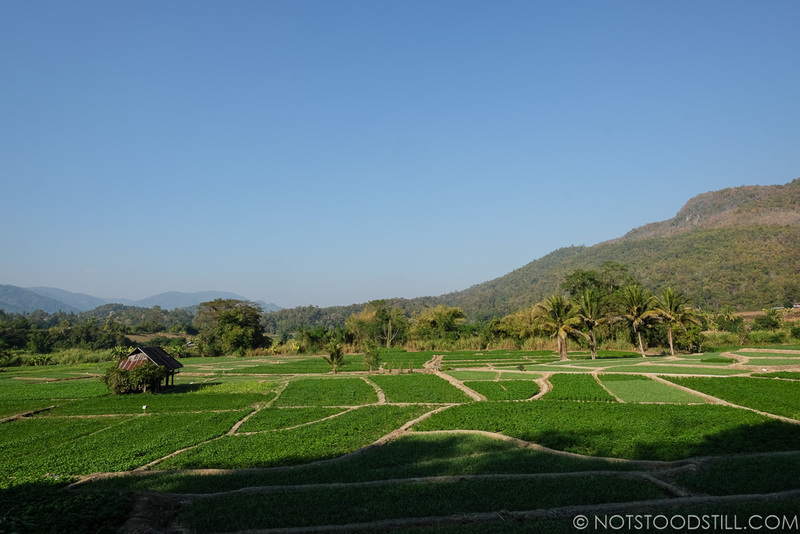 It’s set amongst a rice paddy field and views out to the surrounding farmlands of Pai. 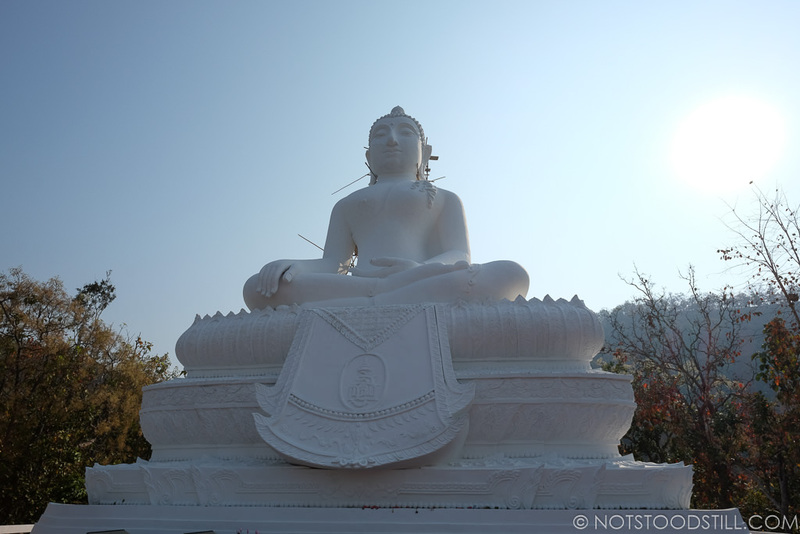 It is situated outside of the main centre but only a 10 walking distance to Walking Street. 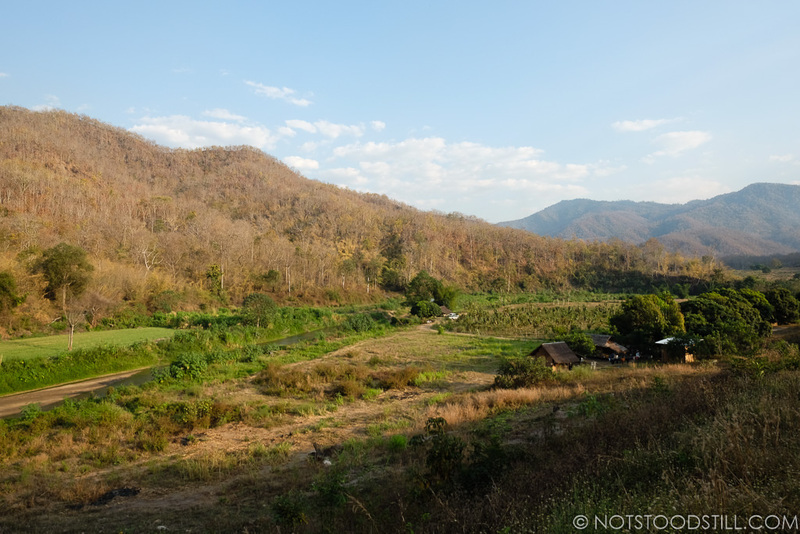 Due to number of things to do here, and the relaxing vibes – like many people that come here we extended our stay in Pai. We recommend staying across the river, if you want quietness and a great view. The places that are right by the river, are more popular and tends to be booked up. 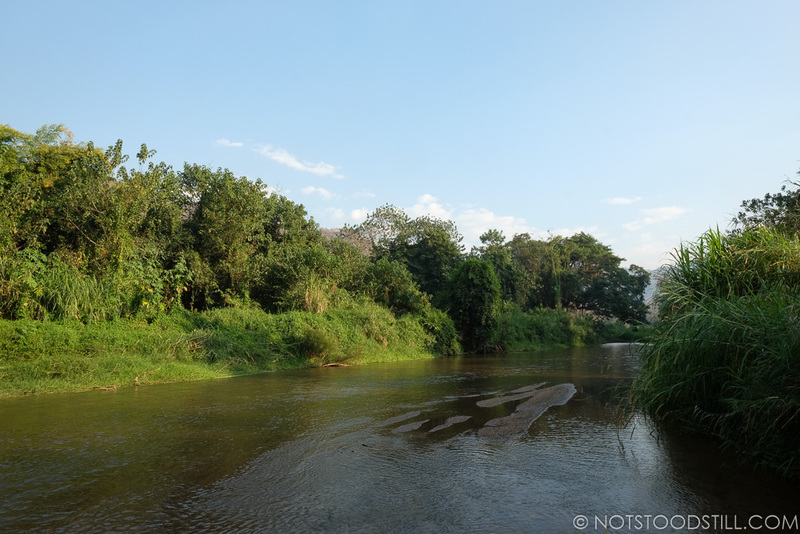 We found a very affordable bungalow just a few meters from the river after crossing the bamboo footbridge. Phu View Guesthouse cost 500 baht/night for a newly built bungalow with it’s own private bathroom. Surrounded in a lovely garden and with only 9 bungalows on offer, most had great mountain views. The place is not available online, call to make a reservation or simply walk up (which we did) to see what’s available. 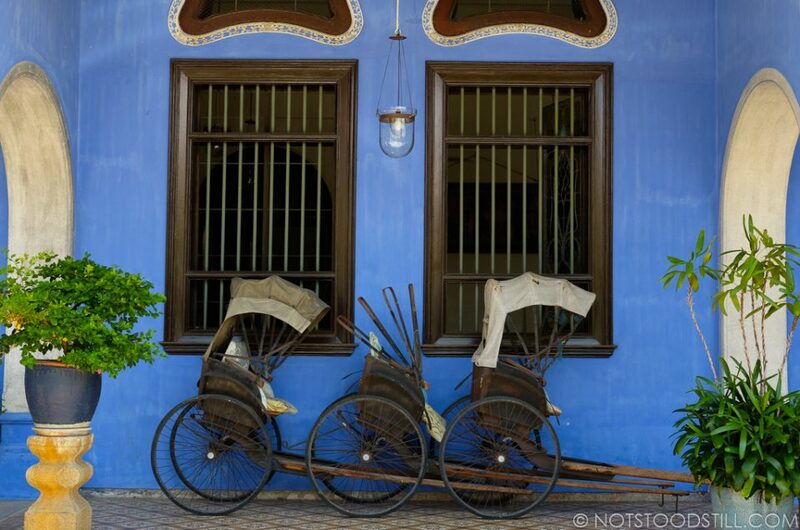 For more Pai hotels and hostels, check out this list. 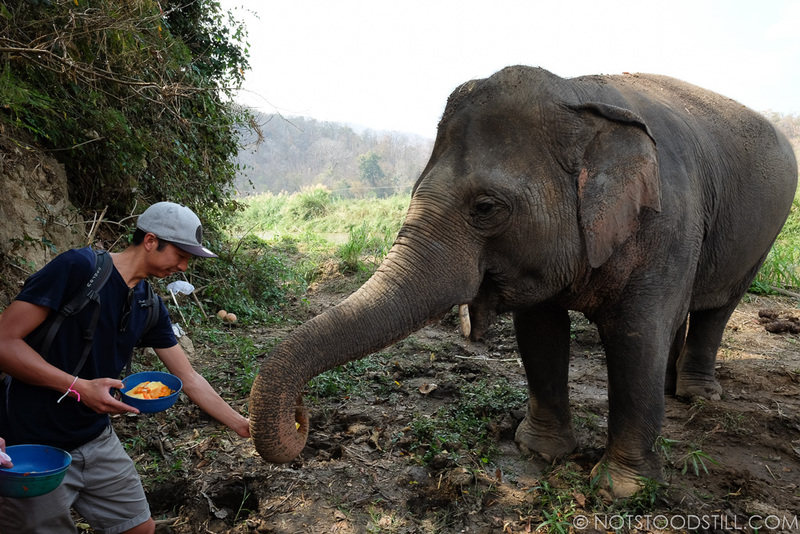 The second highlight which made our trip to Pai so pleasant was the delicious food on offer. The Walking Street comes alive in the evening with street food stalls. There are sit down resturants, we can recommend a couple of our favourites: We ate daily at Good Life Herb & Health Restaurant, an inexpensive place we had breakfast here and dinner in the evening, the Thai food is cooked to home cooking style. If you miss burgers, go to Burger Queen – they make the best burgers in Pai with real chips – veggie bean burgers available and very tasty! For coffee and fruit shakes we loved Madame Ju Coffee shop. 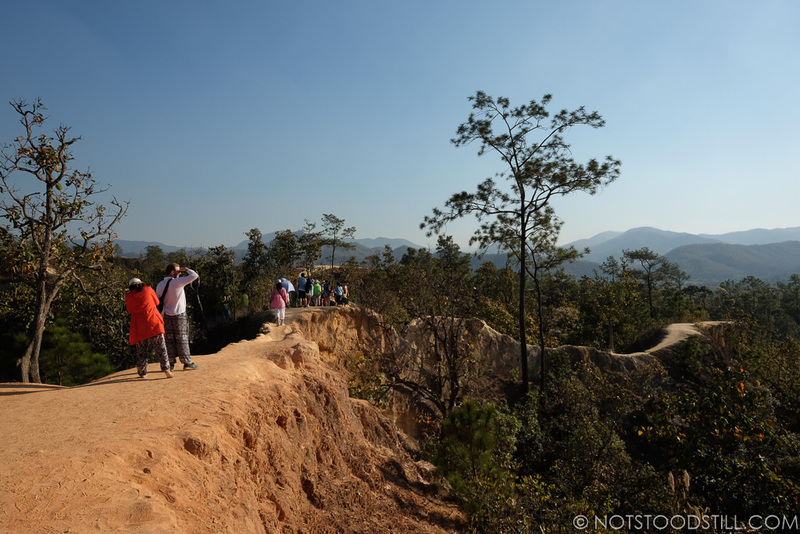 Take care whilst hiking Pai Canyon, if you are afraid of heights or not feeling the desire to hike, there is an immediate viewpoint when you walk up the steps from the car park. 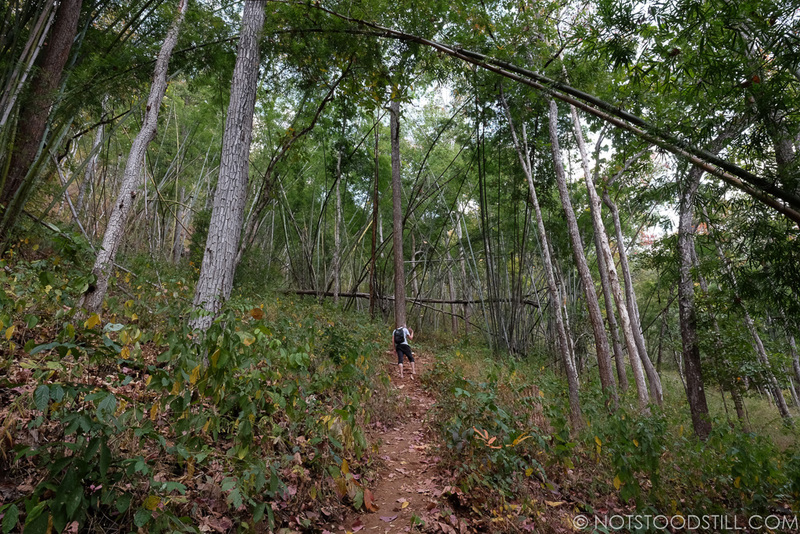 The paths that snakes around the top of the rocky hills can be narrow, often with sheer drops on both sides. Your clothes will no doubt get dirty from the dust, but the views are spectacular wherever you are in the park. 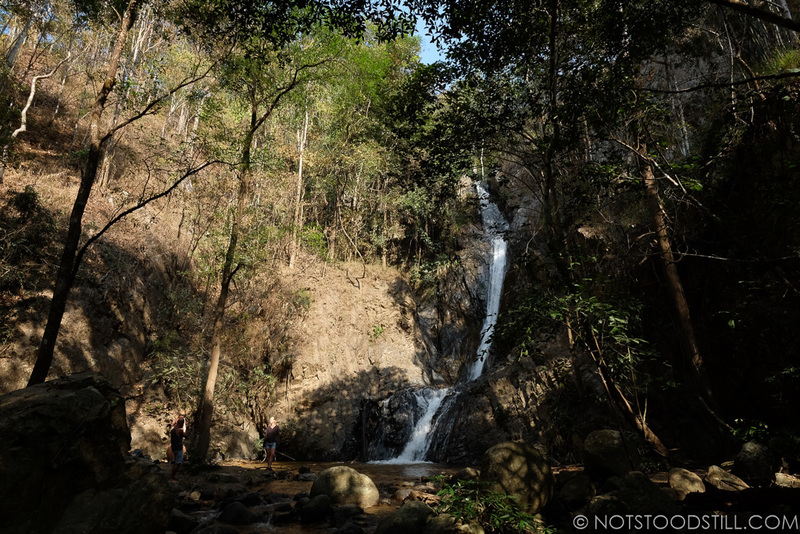 Leave early if you wish do the Mae Yen Waterfall trail, it takes 3 hours each way – we recommend you leave no later than 10am. Ensure you have good travel insurance, particularly when you are rent a motorcycle no matter how confident you are. Always check the firmness of the brakes and the general condition of the bike. When paying, always ask for receipt and take a photo in case you lose it. For longer journeys, fill up regularly as the petrol stations can be spread out. 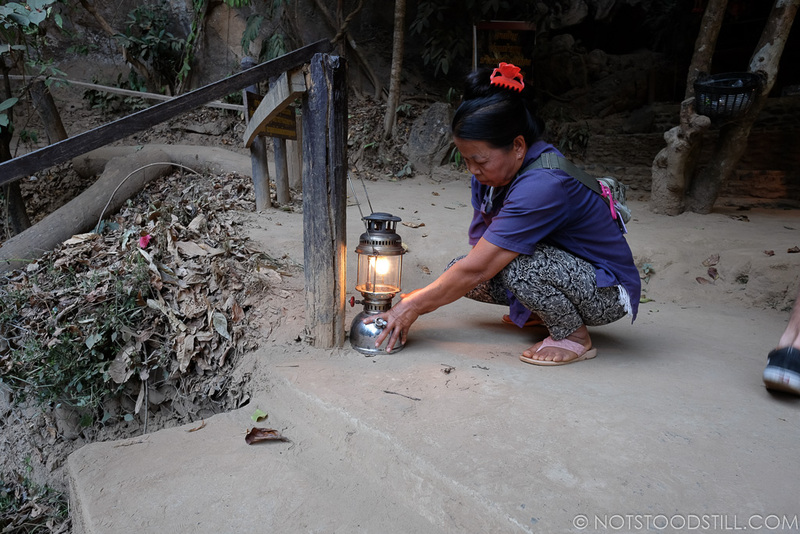 You will often see stalls selling 1 litre of petrol in plastic bottles by the roadside from 40baht. The centre of town can become a bit lively in the evenings and weekends, we recommend you stay across the river if you want quietness. 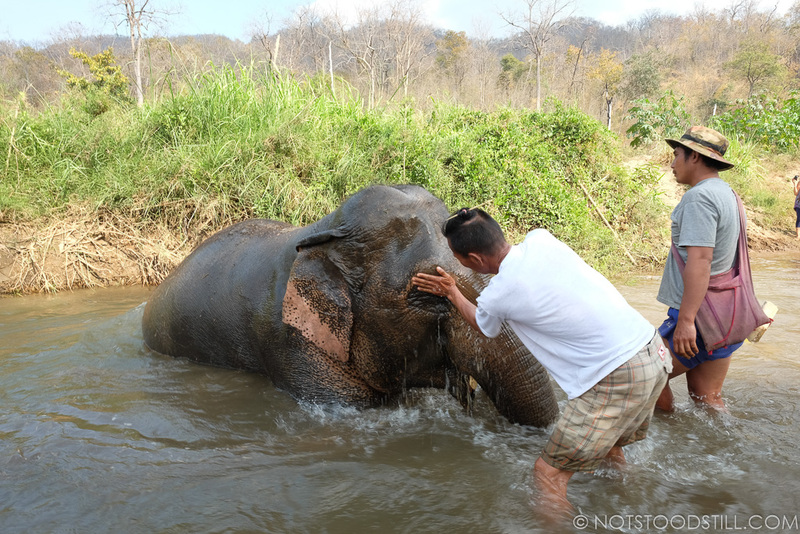 Do not expect to ride elephants at the Conserve Natural Forest organisation, this is not that sort of attraction. Protect the environment and reduce the number of plastics used whilst travelling e.g. 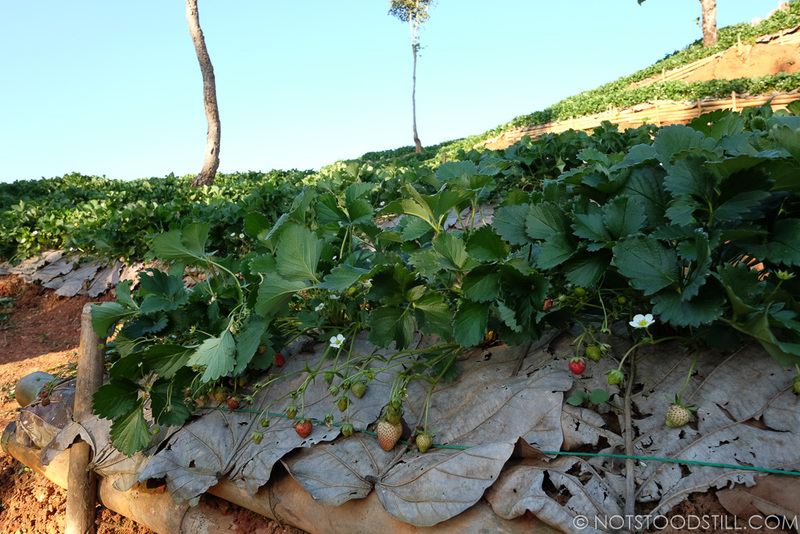 say no to plastic bags store items in your backpack or use reusable bag. Jim An IT geek, loves photography and travel. Copyright © 2019 Notstoodstill.com All rights reserved.